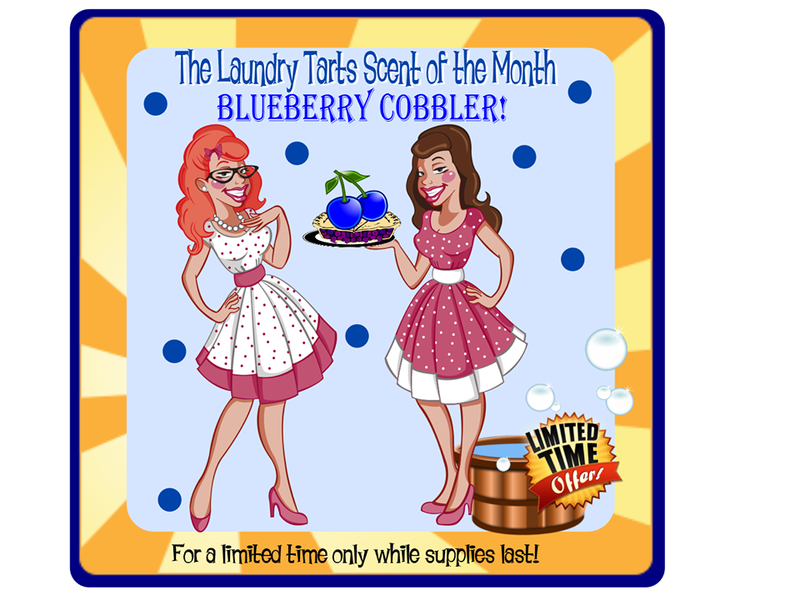 Laundry Tarts Limited Edition Scent, Blueberry Cobbler is in! Detergent and Shaker Bon Bons. 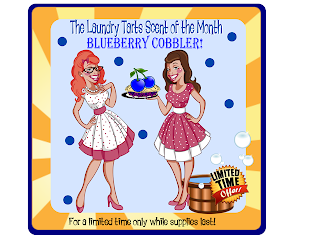 ALL LAUNDRY TARTS PRODUCTS 10% OFF UNTIL JUNE 30th! It's very easy to find honest diapers online. All mothers prefer this for their babies so that they can do proper care of their babies in a reliable way by using honest products.